Here is a video featuring a large silver world coin lot that I purchased at spot. Hope you enjoy! I am a young numismatist and a American Numismatic Association life member and have been collecting coins for more than nine years. Like many numismatists, numismatics has become a passion for me. It does not matter whether its purchasing coins, reading about coins, or discussing the hobby with other collectors, I enjoy it all and hope more young people become young numismatists. My father and I are members of 5 local coin and currency clubs as well as more than a dozen national and international numismatic clubs and societies. We have made a great deal of new friends over the years and look forward to adding new friends from around the country and the world. This blog will include recent articles and videos on coins, anything numismatic readers would like to share, and videos I have created on coins and collecting. 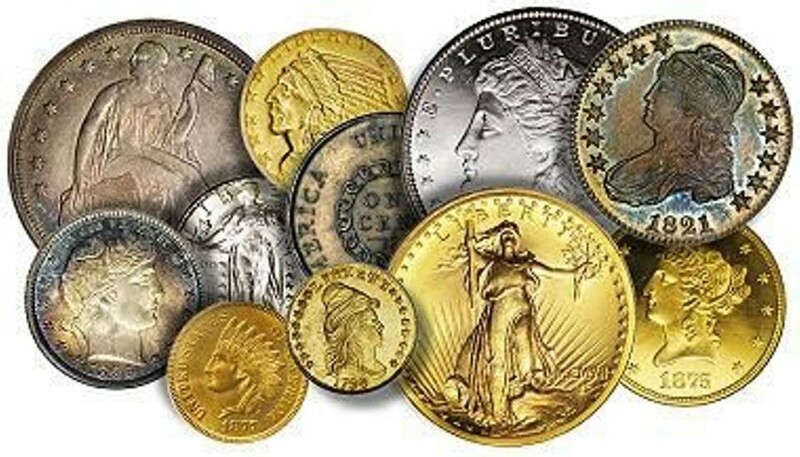 Additionally, I have made a number of world coins videos and collection videos of both silver and gold coins. I also make unboxing videos of coins I purchase online or my father brings me from his many business trips. Look for my educational videos created with the help of local seasoned numismatists and videos I create while attending the ANA summer seminars. Also, be sure to check out the daily RSS feeds (on the right side of my blog)from Coin World, Numismatic News, and the US Mint. I have recently added a number of additional Numismatic Feeds. You are welcome to bookmark this blog as the RSS feed articles change on a daily basis. Each day, I tweet or retweet numismatic topics or articles. Some of these appear on this blog. Click Here to go to see my Numismatics with Kenny Youtube trailer. Click Here to go to directly to my Numismatics with Kenny Youtube Channel. Here is the introductory video to my youtube numismatic channel. I would greatly appreciate it if you would visit my free numismatic youtube channel and while you are there, take a minute to subscribe. I am also a volunteer district representative for the ANA. Please feel free to email about any questions you have about the benefits of joining the ANA. I would be pleased to send you an application form. If you are a young numismatist, the ANA has special discounted membership rates.